for $535,000 with 2 bedrooms and 2 full baths. This 1,319 square foot condo was built in 1984 on a lot size of 0.8039 Acre(s). 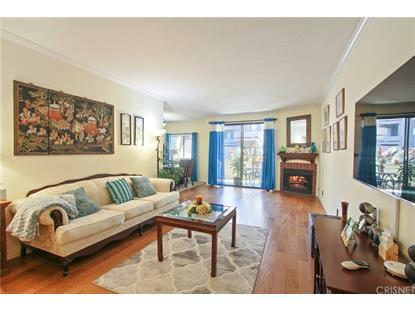 Ideally located in the beautiful city of Sherman Oaks this gorgeous 2 bedroom 2 bathroom condo is minutes from the Westfield mall! 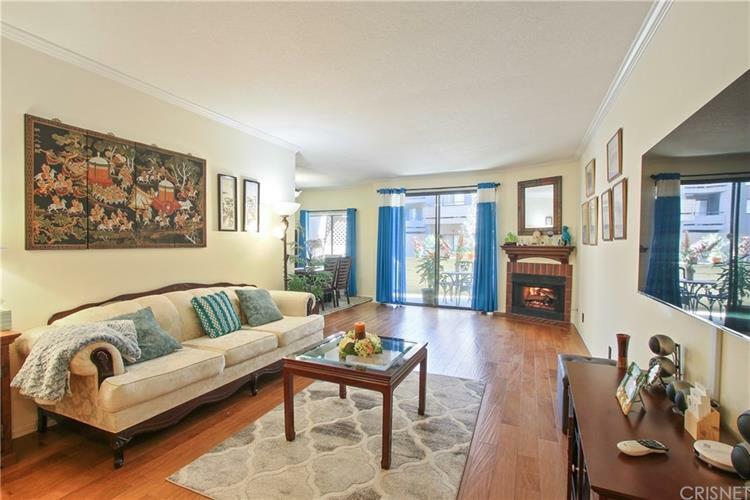 Located in this sought after complex this home comes complete with upgraded flooring, recessed lighting, an updated kitchen, washer and dryer inside the condo, and a master bedroom with a large walk in closet! The living room boasts a cozy fireplace and the large window and sliding door that opens to the private patio allow for incredible natural lighting that really makes the condo light up. Did we mention that the complex has 2 pools, a gym, and a clubhouse! This condo will not last schedule your appointment to view today!